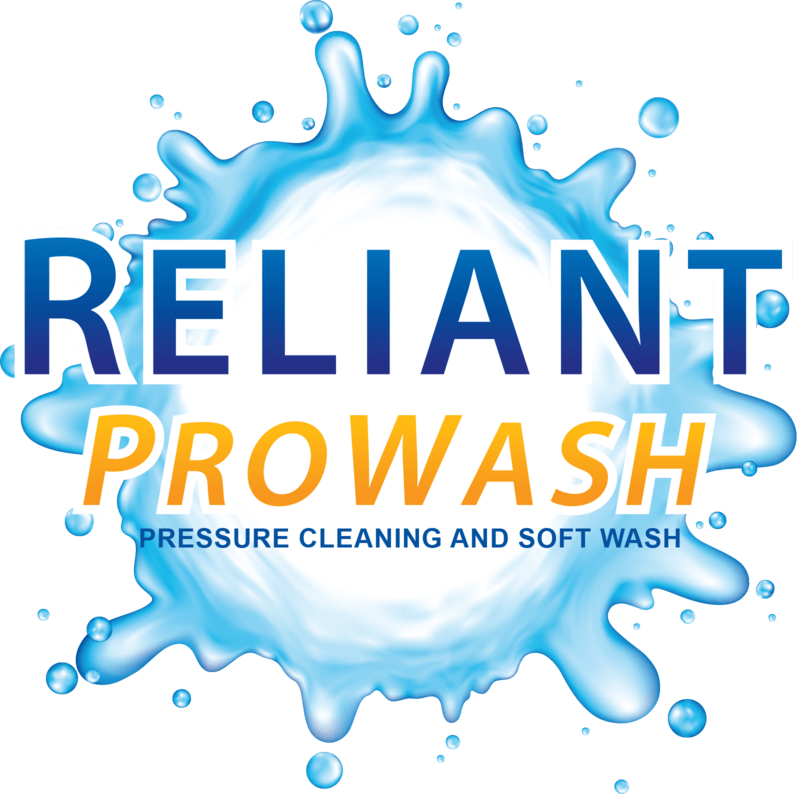 If your deck or fence is weathered or covered in algae and mold, Reliant ProWash can bring it back to life safely. 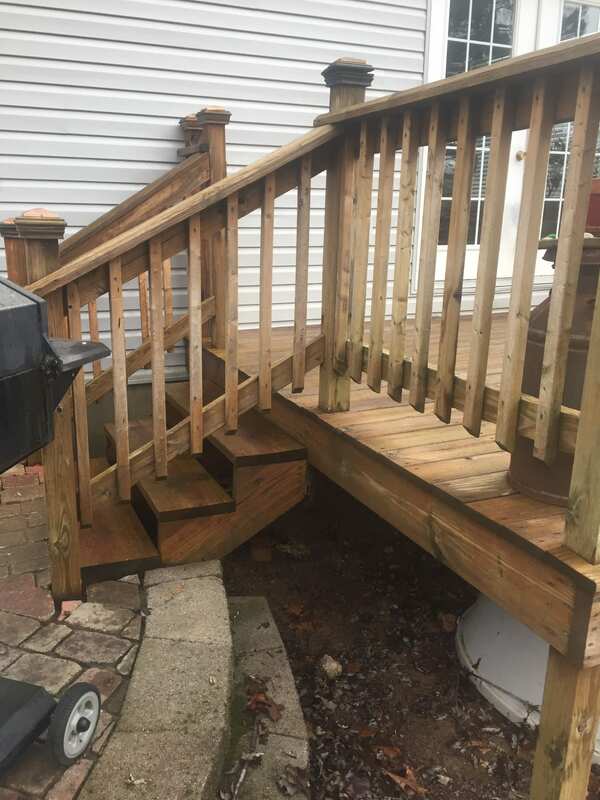 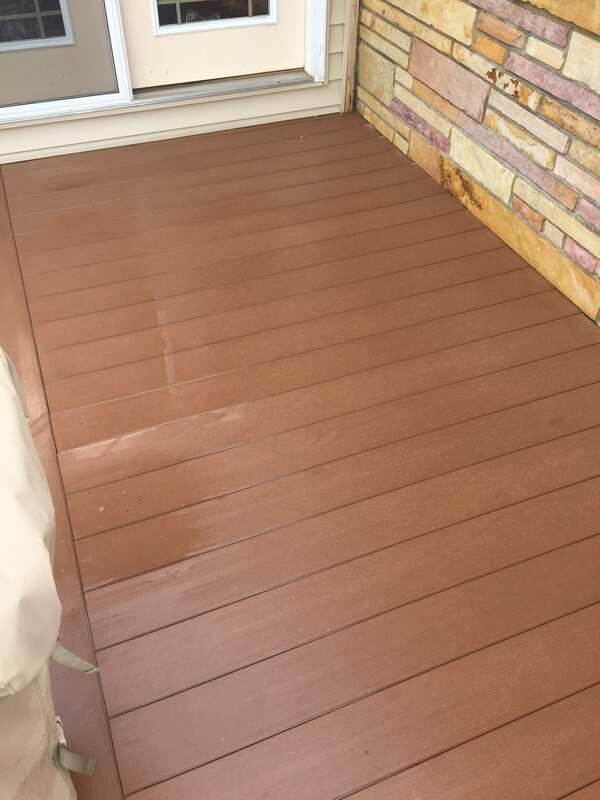 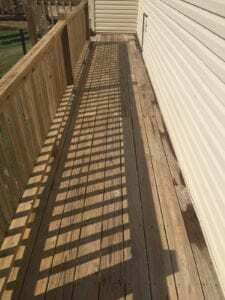 Whether your deck or fence is synthetic or wood, we can make it look great again. 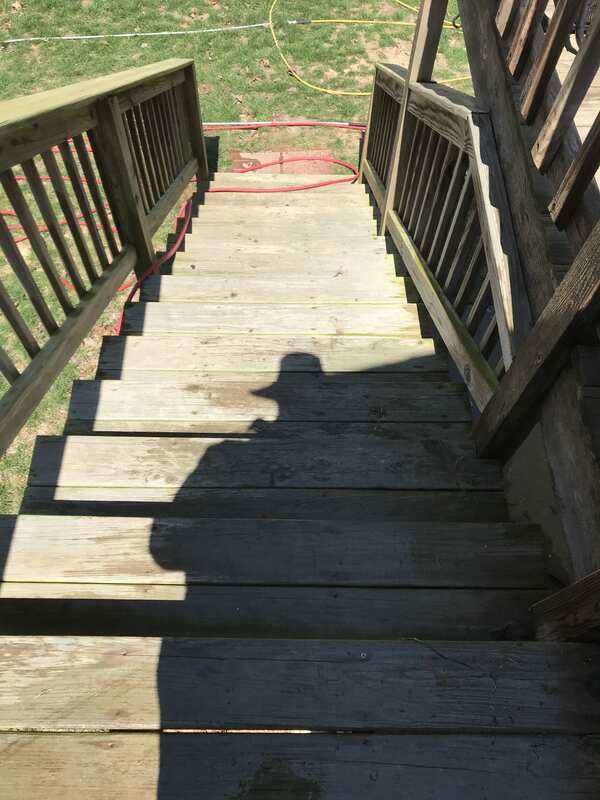 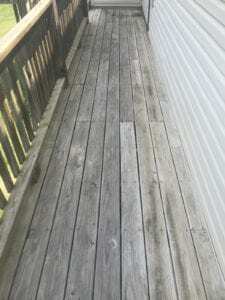 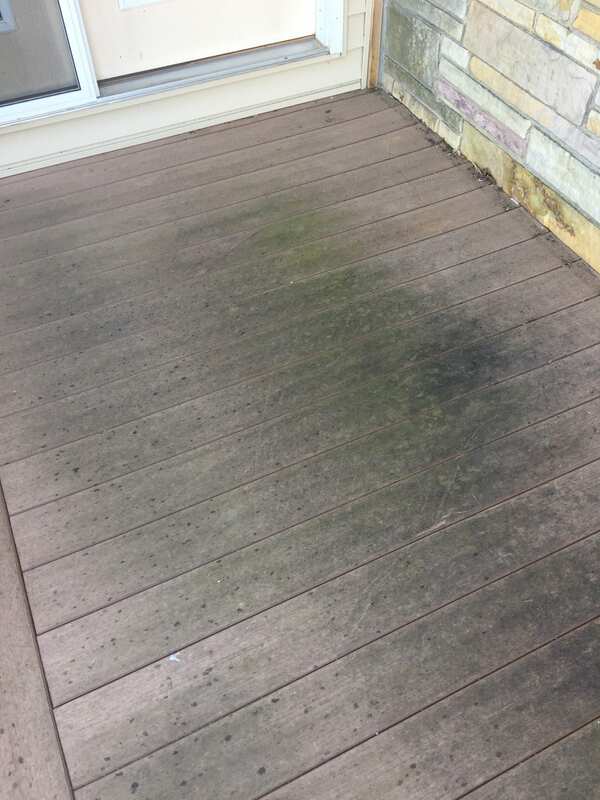 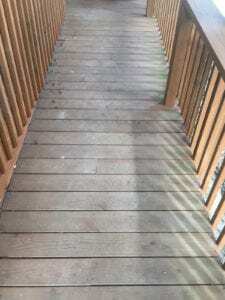 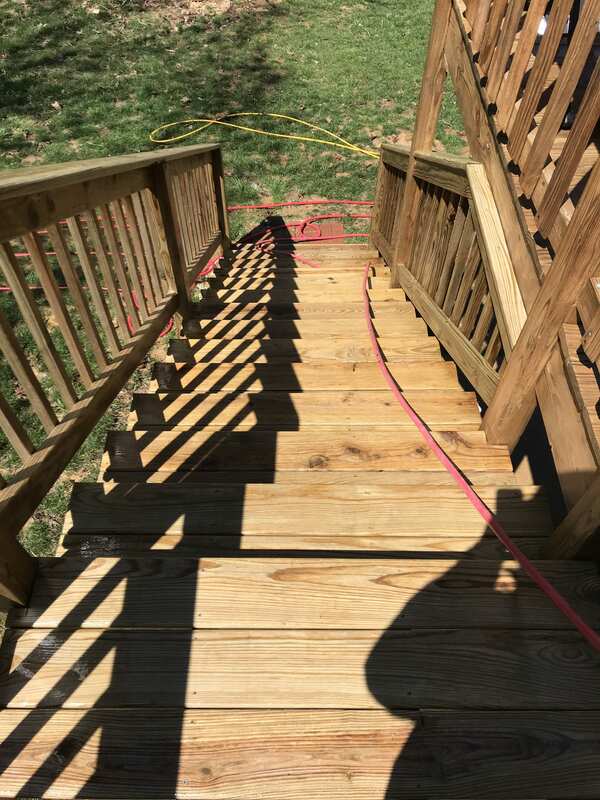 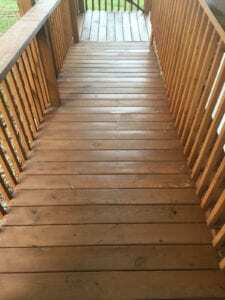 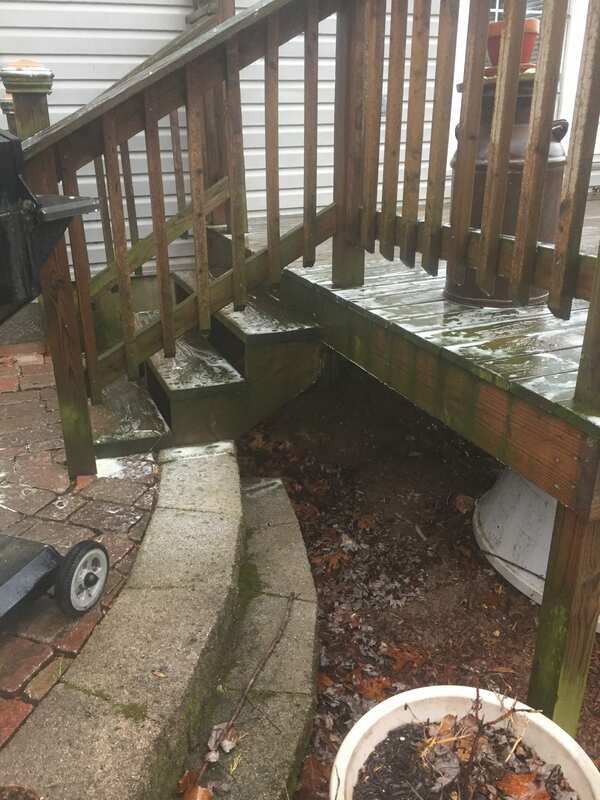 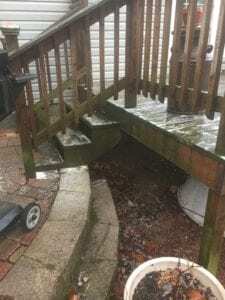 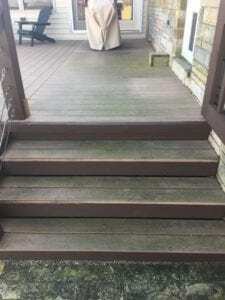 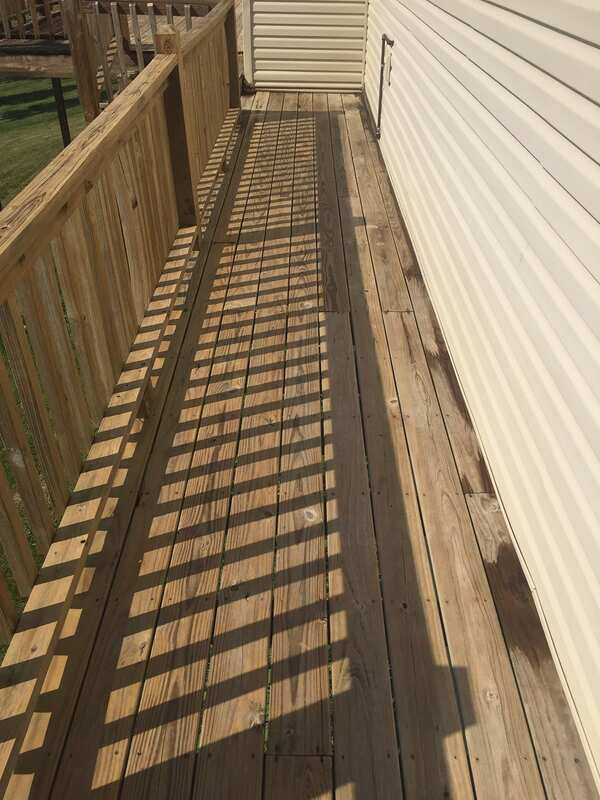 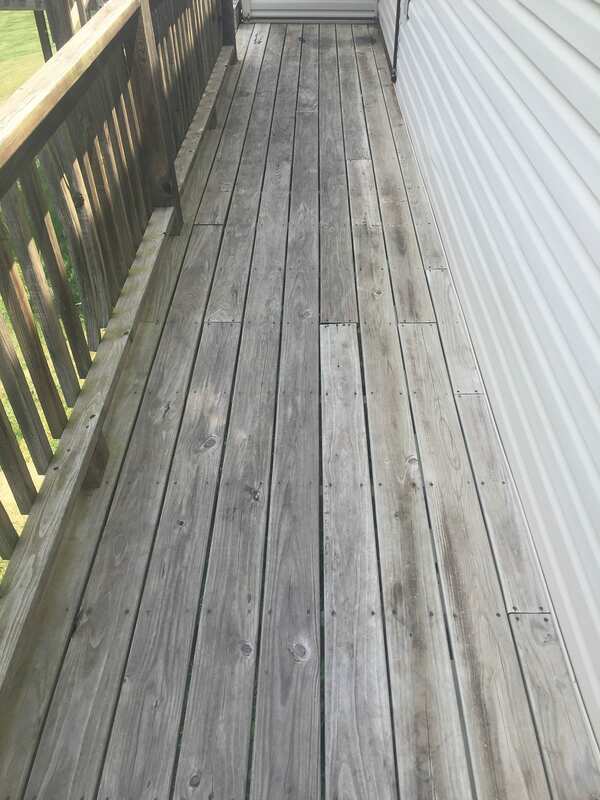 A moldy deck can be a slip hazard, as well as an appearance issue. Our cleaning will eliminate all algae and mold, to make your deck a safer, and more enjoyable area. 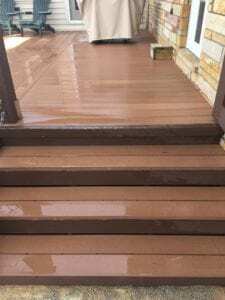 We can clean wooden and composite decking.